The Plonk white wine club has always been among our favorites because of the proprietor's preference for quirky but delectable wines. Etty Lewensztain sources interesting wines made from grapes and regions you've never heard of (and some you have). Whether you choose four or twelve bottles you'll be glad you picked Plonk. 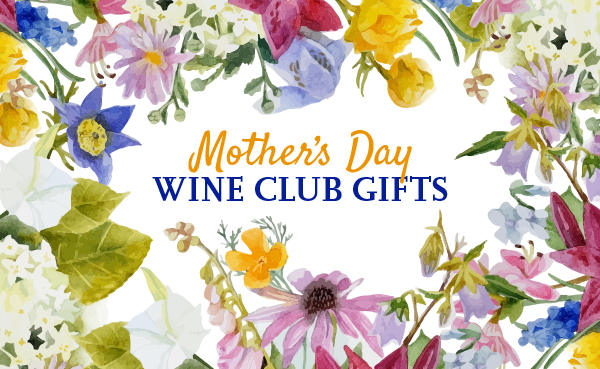 A White Wine Club membership costs $110.00 for 4 bottles of wine. Free shipping plus sales tax where applicable. The price per bottle, with shipping, ranges from $23.75 to $27.50 depending on how you configure your membership. At WineClubReviews.net we take an objective approach to our star ratings system. Our written reviews are very much subjective, based on our 5+ years of wine club review experience and our own ideas about what good wine and good value mean. The star ratings are based on 11 attributes that we feel define what a wine club should be. Here is how Plonk White Wine Club stacks up on these traits.